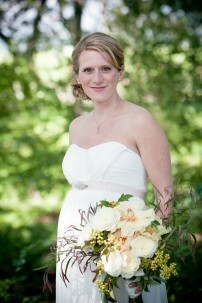 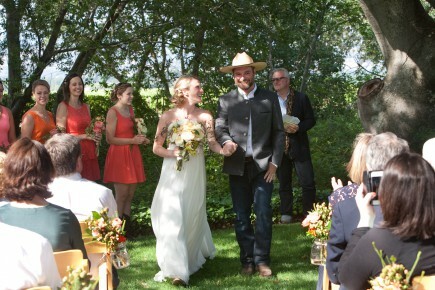 What an amazing wedding day for Sarah and Graeme! 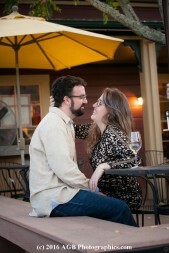 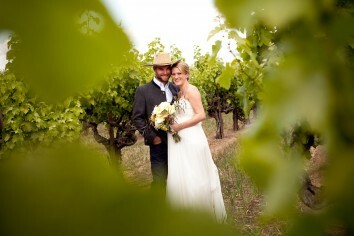 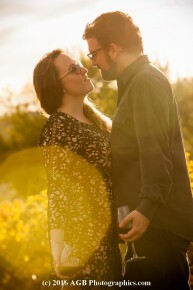 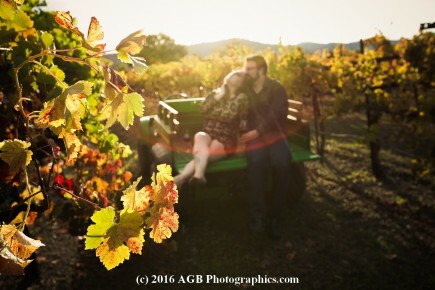 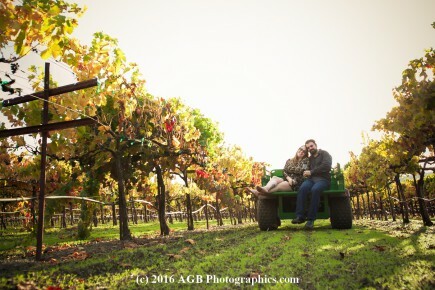 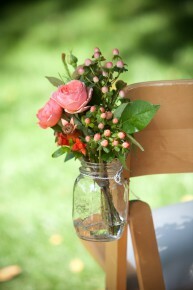 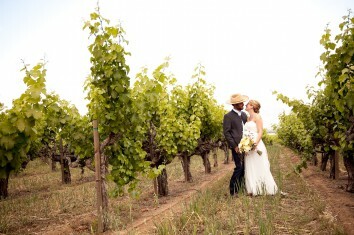 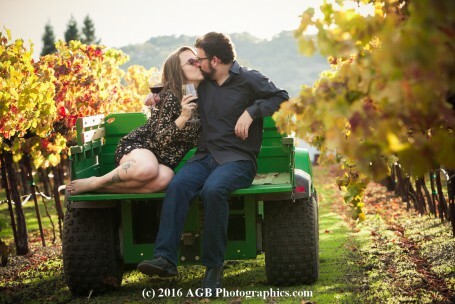 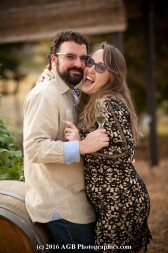 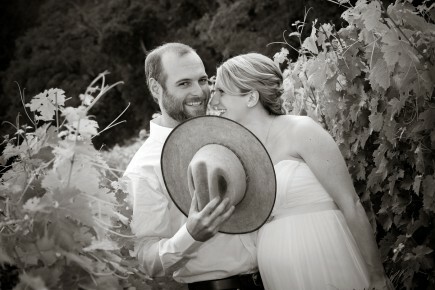 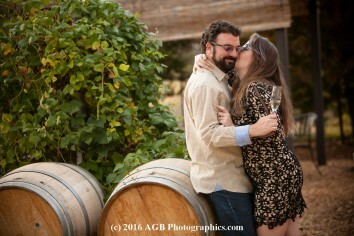 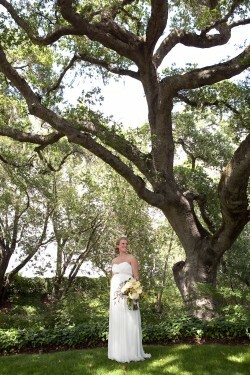 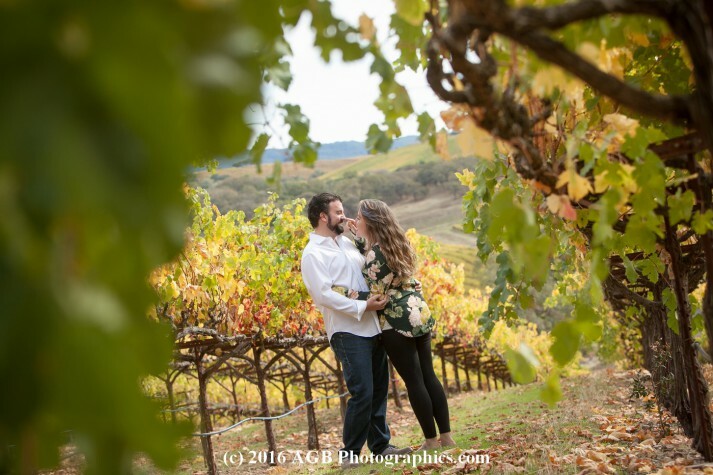 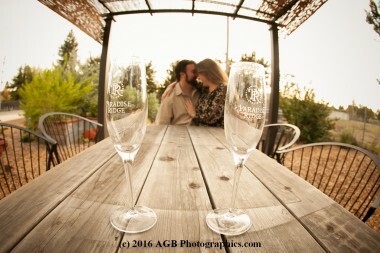 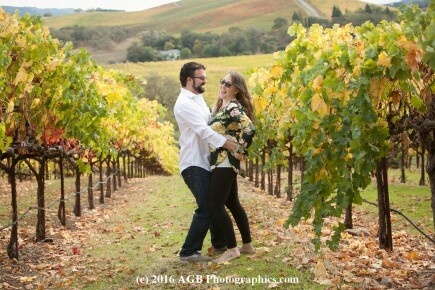 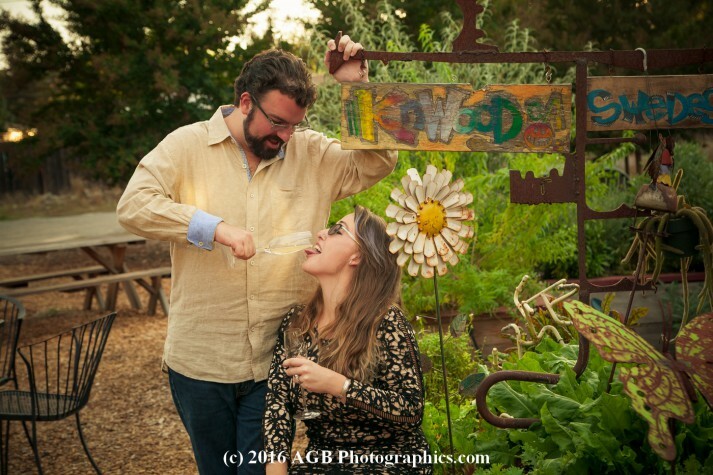 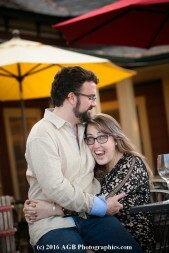 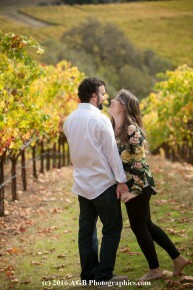 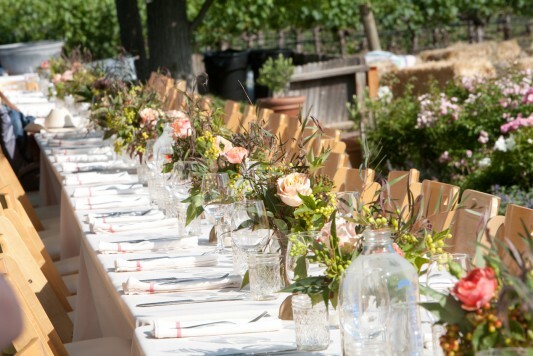 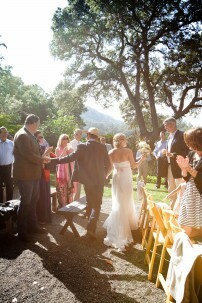 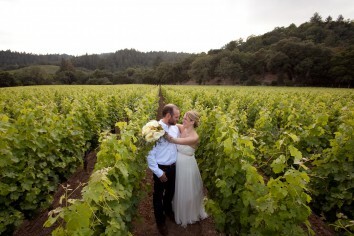 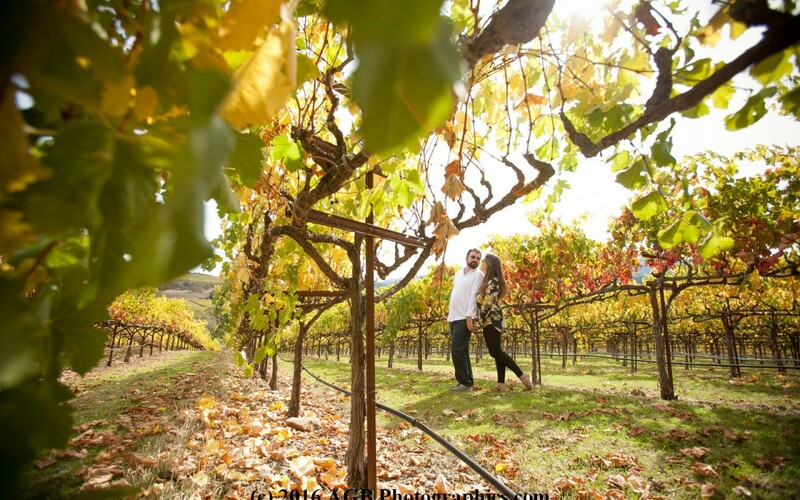 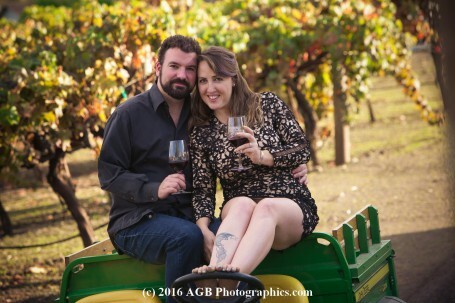 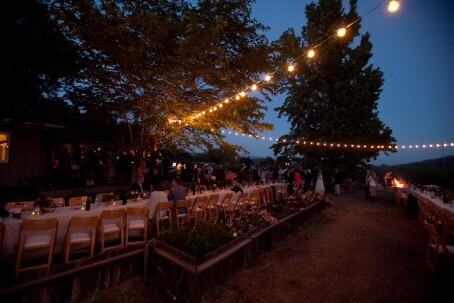 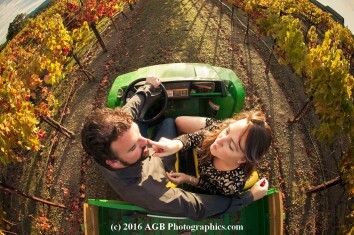 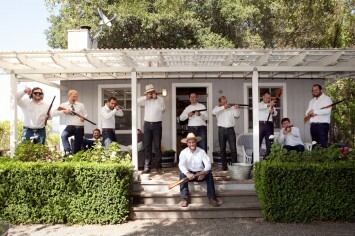 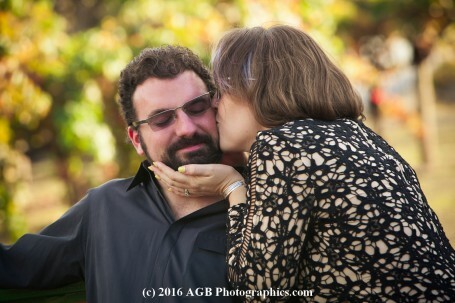 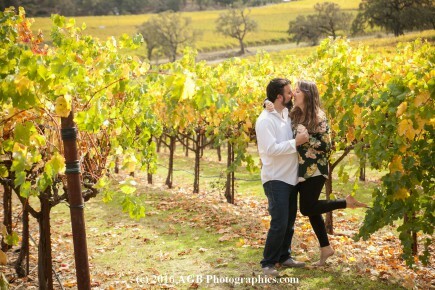 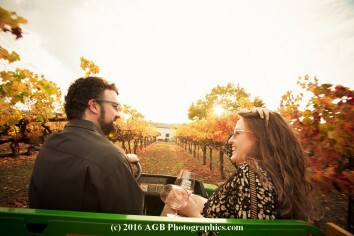 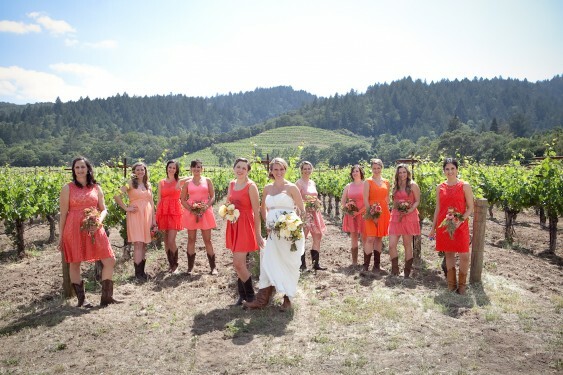 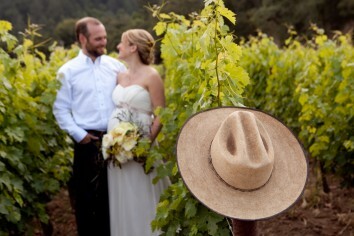 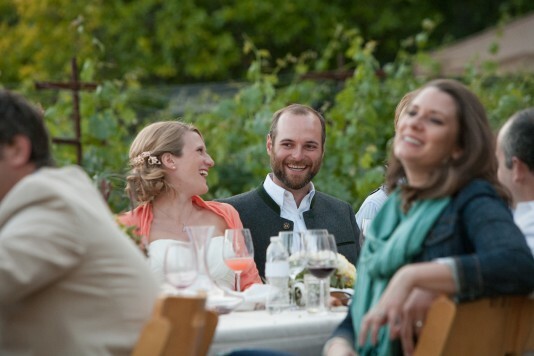 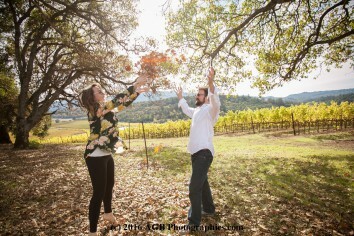 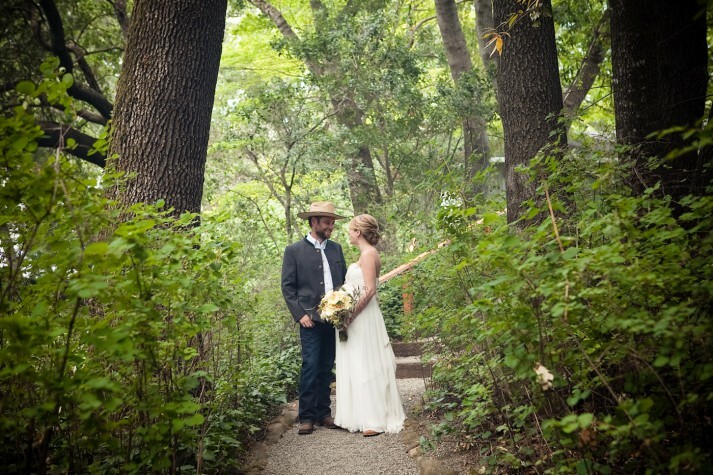 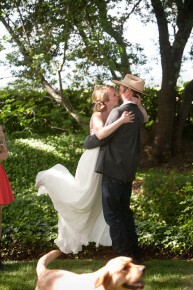 Located in Napa Valley on a private vineyard, the setting was an array of vineyards, mountain views and sunshine. 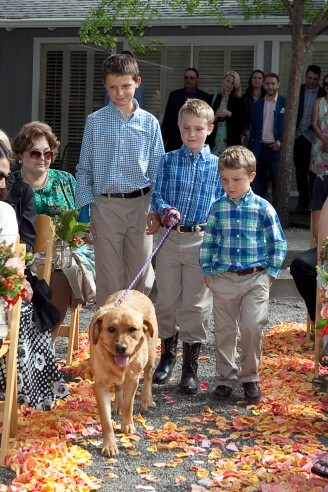 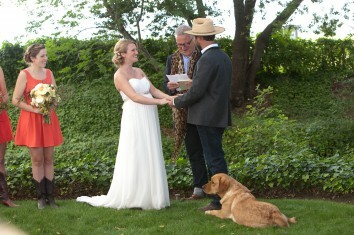 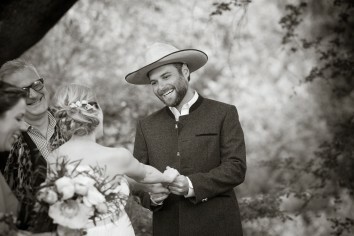 The ceremony took place under a massive oak tree with their dog, Honeybee, adding laughter and charm to the festivities. 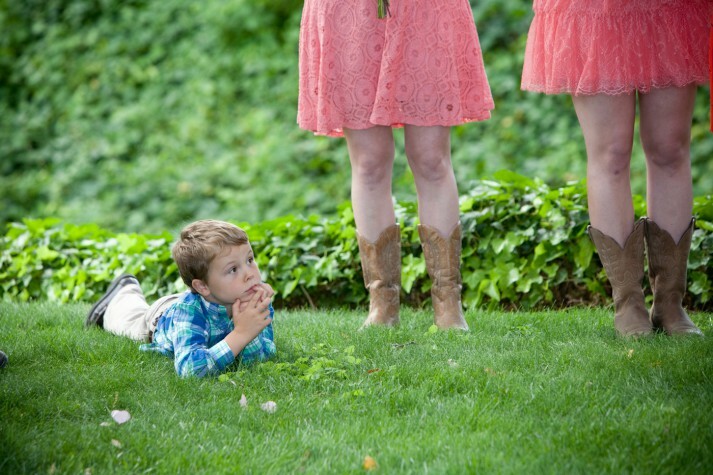 One of my favorite photos from the ceremony is the one with a young ring bearer laying on the grass and you can see the cowgirl boots of the bridesmaids. 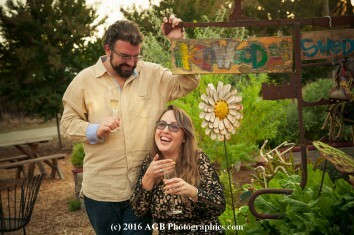 Such an adorable candid! 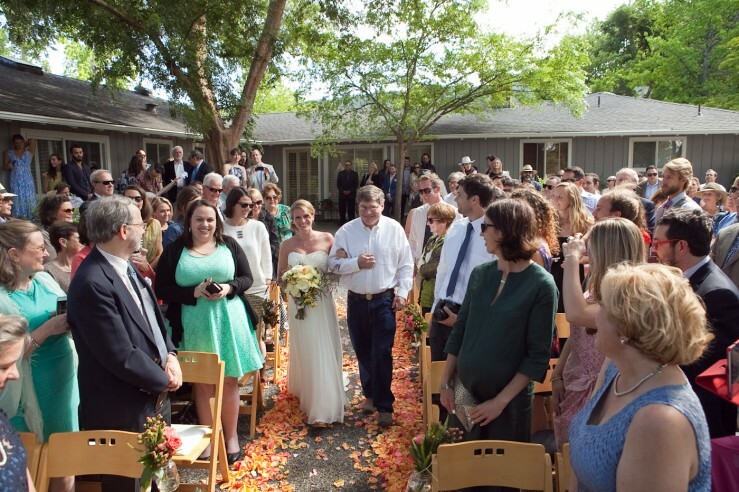 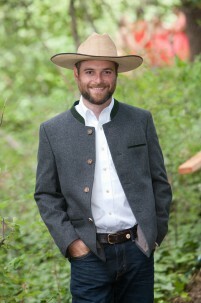 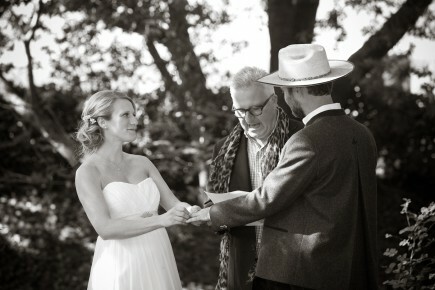 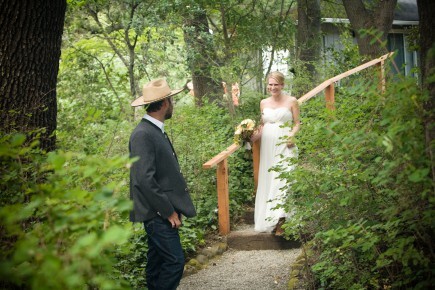 This wedding had many elements of history embedded into the day. 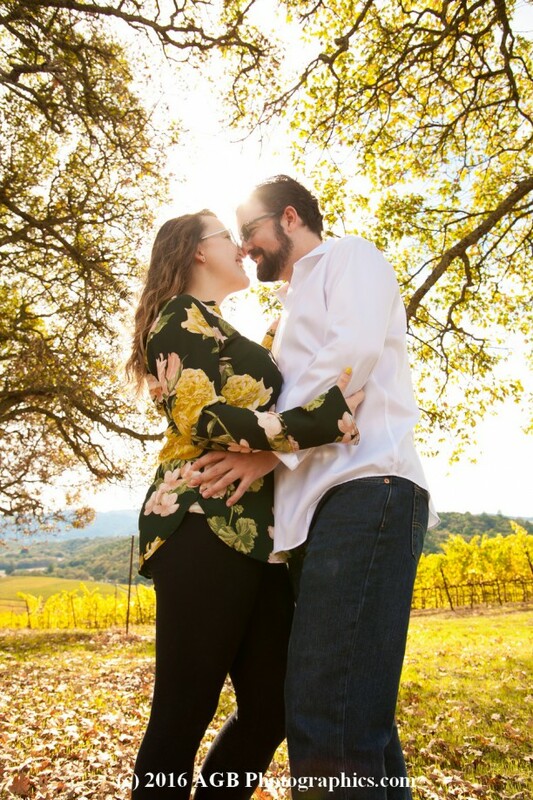 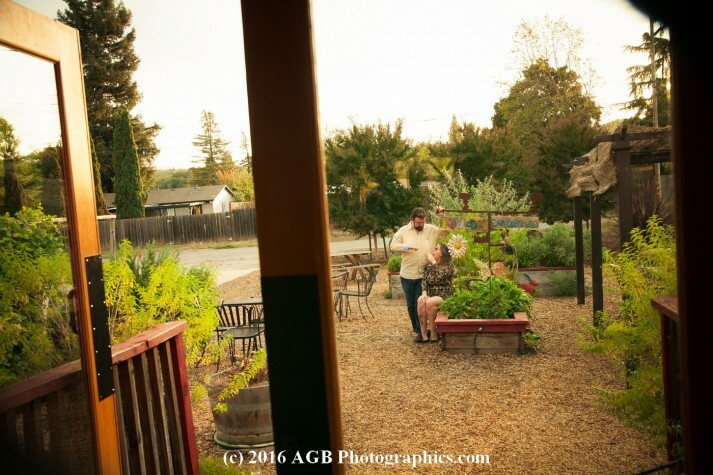 The vineyard farm is part of the family estate, the oak tree was a place the couple told grandparents they would marry under, and the groom wore an old jacket of his grandfathers!